Orange Class have returned from the Christmas break ready for a new term of learning ahead. We will soon start work on reading our new class book, The Little Red Hen. This is a story all about friendship. All of the other animals don’t want to help the red hen to make the bread. They are all keen to eat it. We will be using this story to learn about our own friendships. This animal theme will continue during our science lessons. Orange Class will be comparing animals that live in the sea and animals that live on the land. The pupils will use the Picture Exchange Communication to help with speech. We use this to help the children to make food or toy requests. 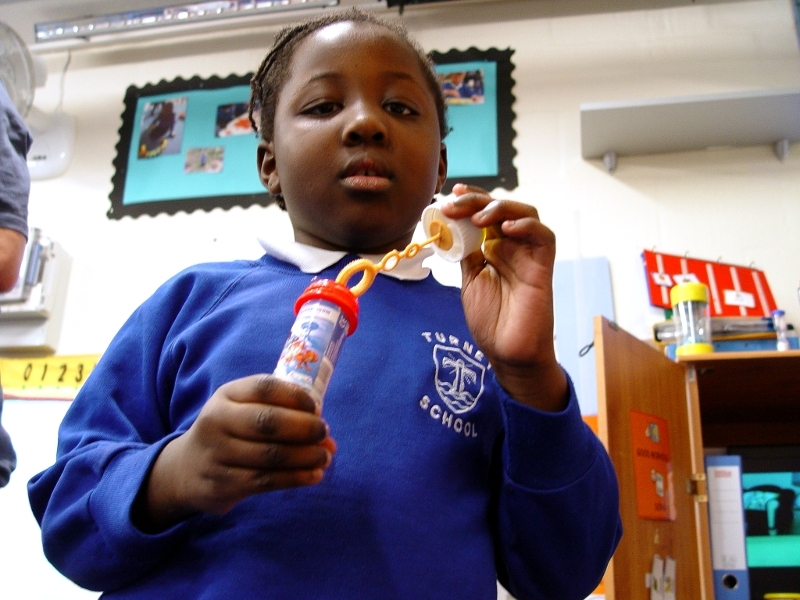 Some of the pupils have advanced from PECS to be able to use verbal commands to make a choice. Plus we always have plenty of fun in Orange Class! 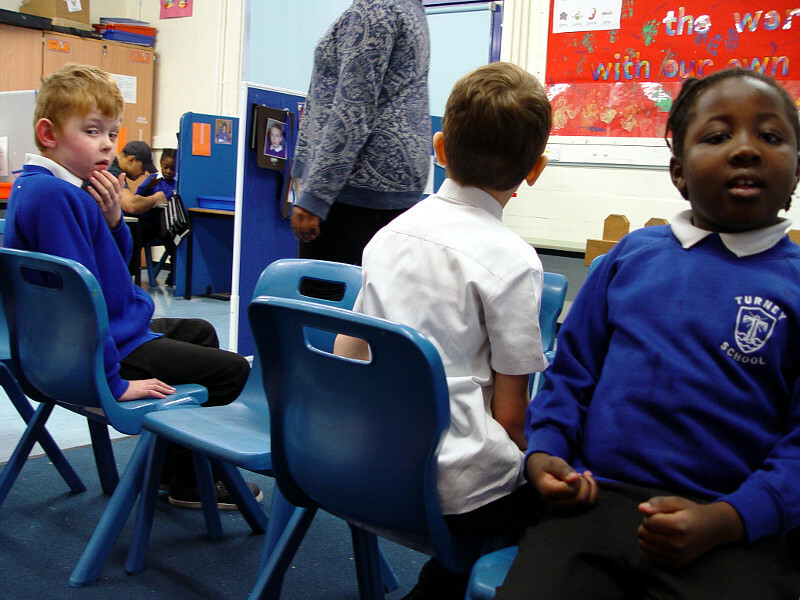 Musical Chairs is a favourite game of the children. We play this to help recognise the importance of playing fairly and supporting one another.